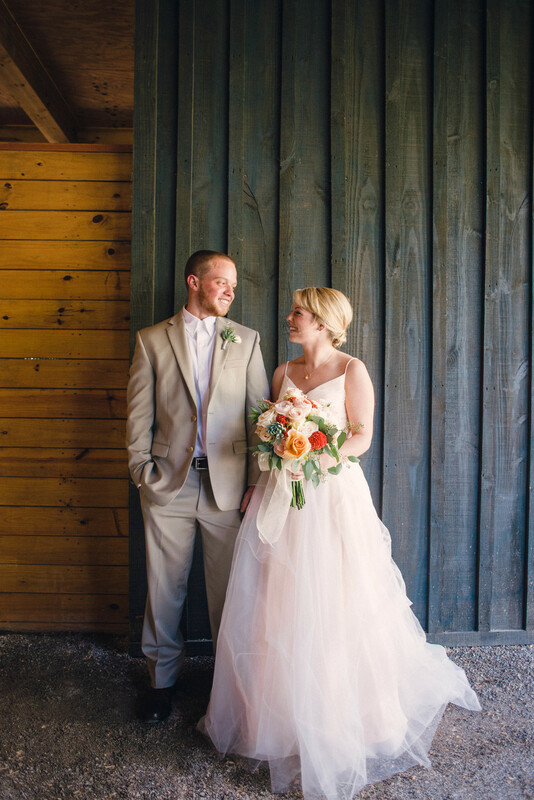 Weldon chose a romantic blush colored gown in tulle by Ivy and Aster. It was beautifully contrasted by the rustic elegance of her intimate farm wedding to Dickie Johnson. Photos courtesy of Love Be Photography. Newer PostThe creative work of Mandy Busby.